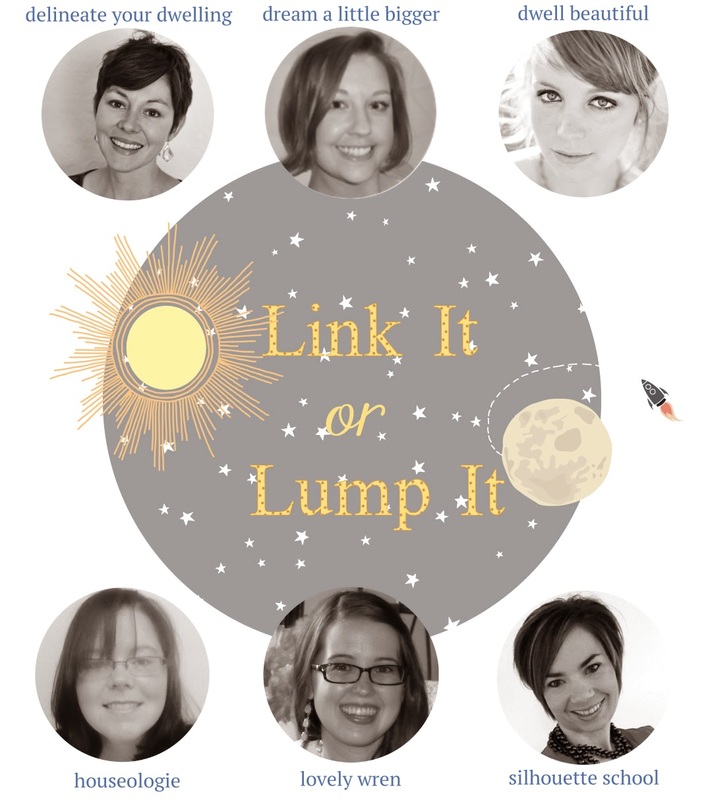 Welcome to the 49th Link It or Lump It Link Party! 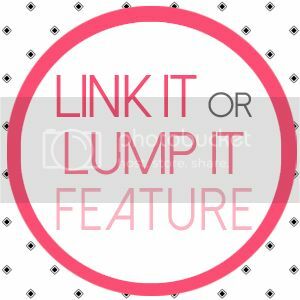 I'm running wayyyy late on this one - as in the party started an hour ago and here I am writing this up (yikes) so let's just get right to it with our amazing features! Check out this adorable rustic ampersand by Her Tool Belt. I am super impressed that this was cut out of a piece of raw wood with a band saw! Wow...that's precision! Oh my goodness!!!! This is my kinda flip! I have done many a things with old, thrift store dressers, but this dresser to bar cart by The Charming Farmer just knocked my socks off! 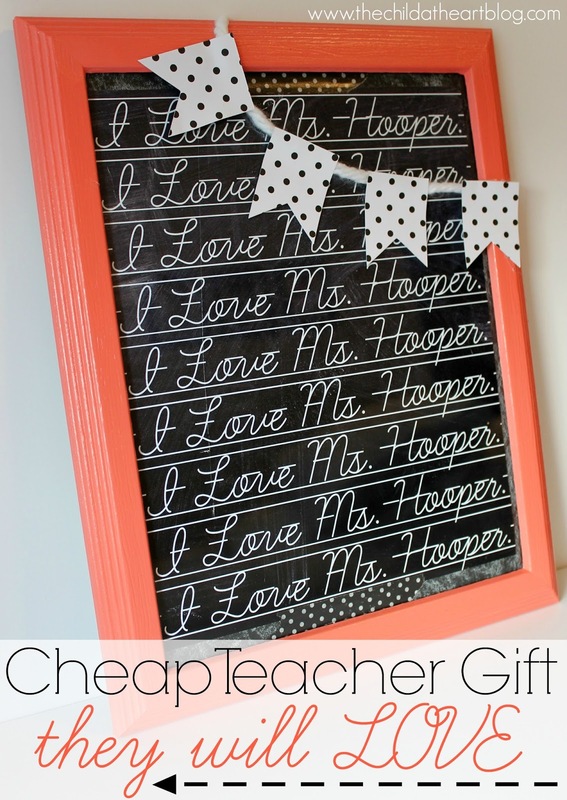 This adorable and inexpensive teacher gift immediately caught my eye...I love everything about it from the fact that it was made on PicMonkey to the little polka dot flags and that dreamy frame! Great job by Deonna at Child at Heart. 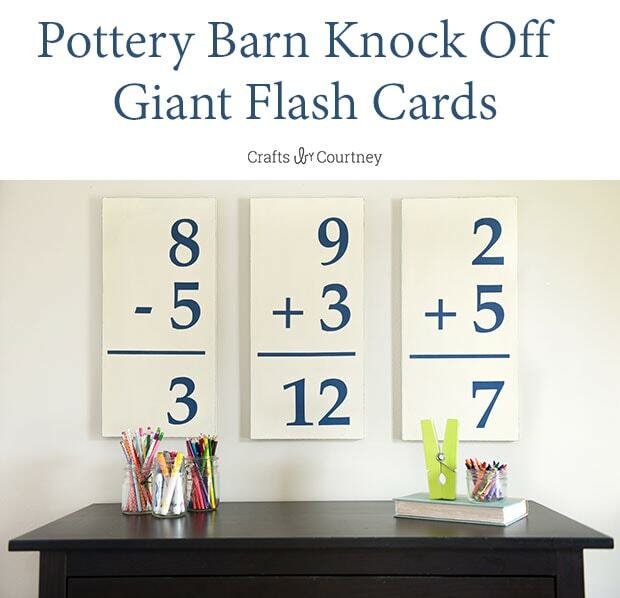 This amazing Pottery Barn flash card knockoff by Courtney at Crafts by Courtney. How stinkin' cute are these..and she saved a bundle my DIY!